Alpine Village Gem! Beautiful home with open floor plan. Split master bedrooms each with their own newly renovated bathrooms. 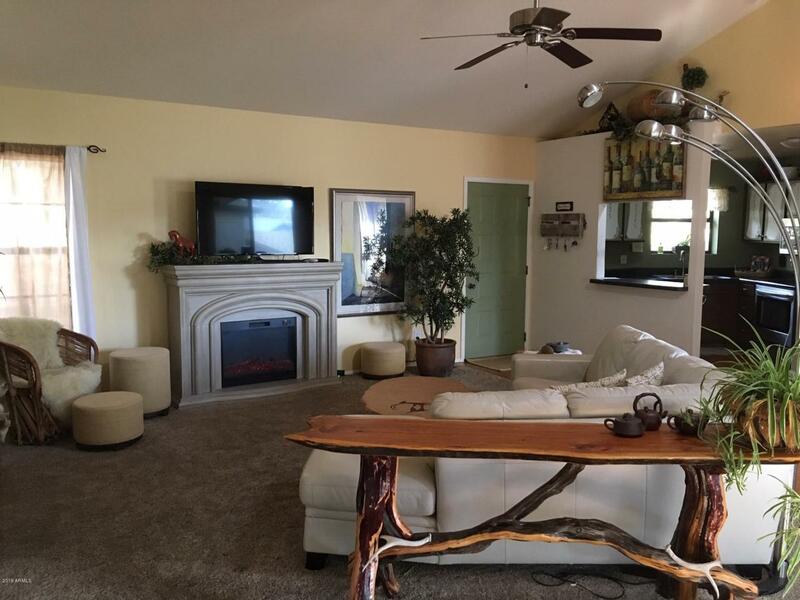 Vaulted ceiling, large great room with lots of natural light and electric fireplace stays. All new fixtures in the kitchen and baths. Laundry room with sink. Skylights. Huge wrap around covered back deck. 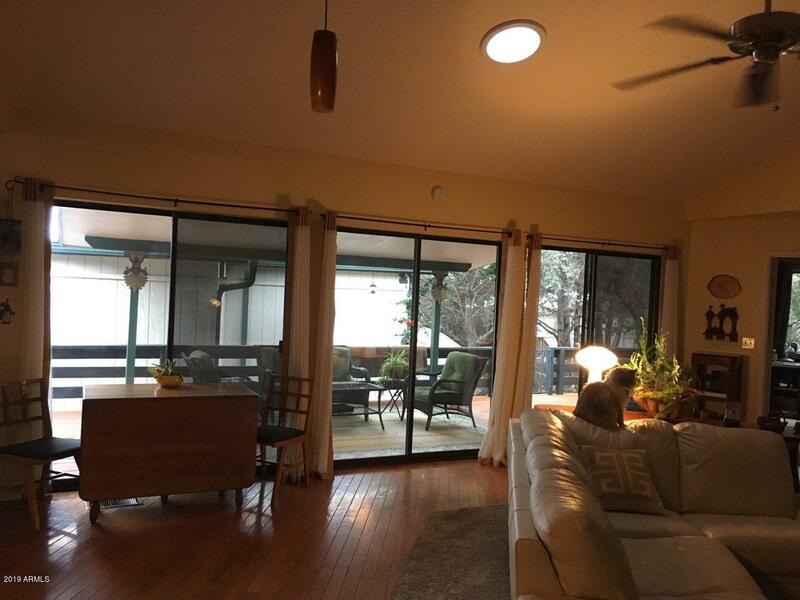 Private level yard with lots of trees, nicely landscaped and sprinkler system. Corner lot is fenced on 2 sides with wood privacy fence. Three car garage with workbench. Two storage sheds. RV parking. 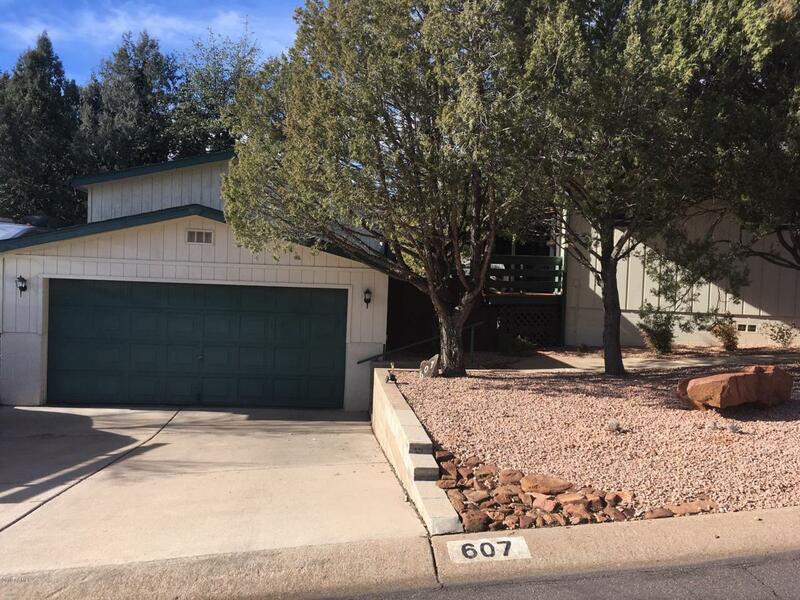 No HOA and close to Rumsey Park.